Radio is a highly relevant and effective medium for Telecom brands. Find out why and how with our five-point guide below. With radio, telecoms advertisers have the opportunity to reach people when they are mobile e.g. while they are commuting and at work. 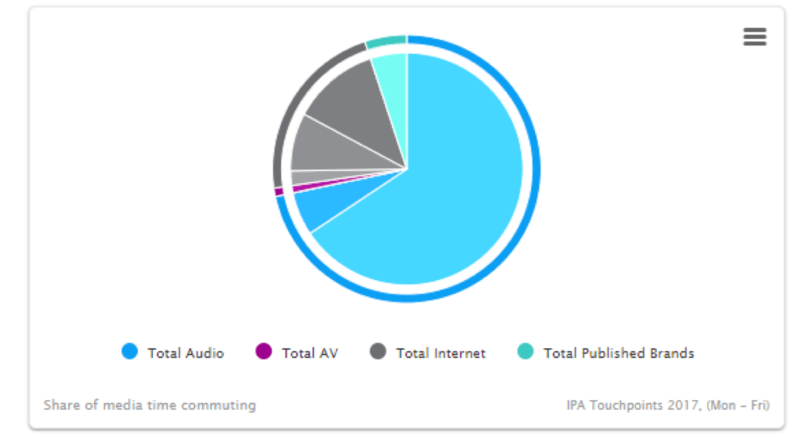 With a 65% share of media time during commuting, radio allows advertisers to reach large audiences effectively during breakfast and drive time shows. Telecom advertisers have been heavy users of radio advertising using radio to flesh out the detail of short-term offers and encouraging listeners to respond online. 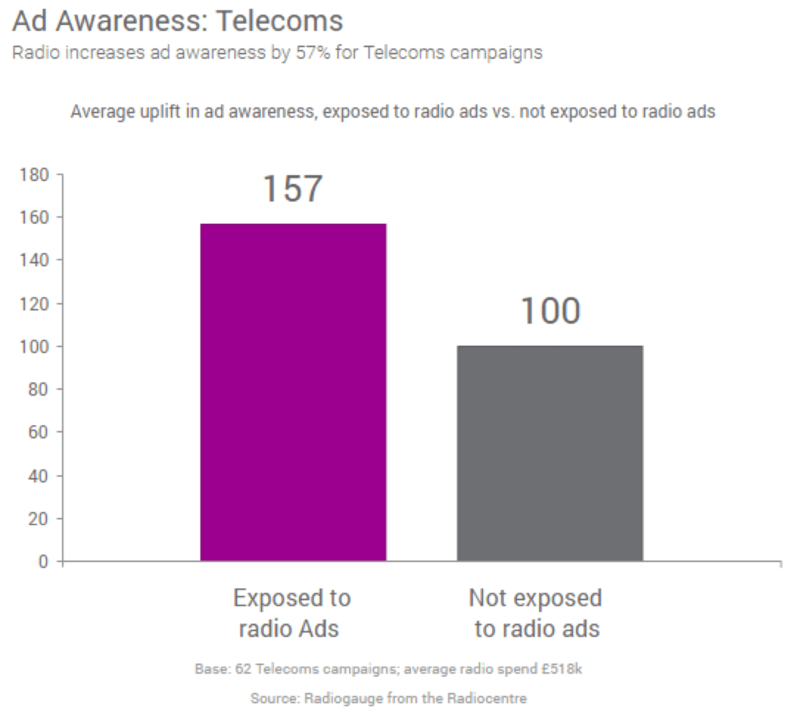 Listeners that were exposed to radio campaigns were 53% more likely to browse the advertised telecoms brands. 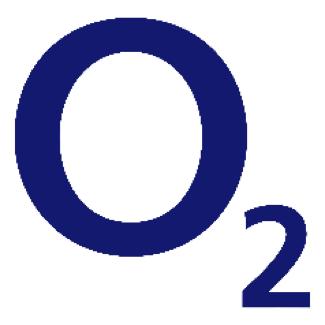 The third highest performer in the study with a 115% uplift in brand browsing was also a Telecoms brand. 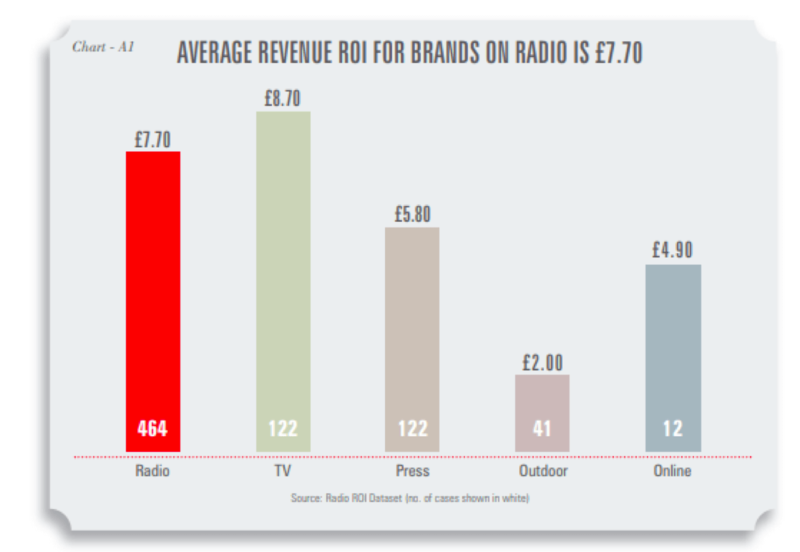 For every pound spent on radio, advertisers receive £7.70 which makes radio the second most efficient medium after TV. 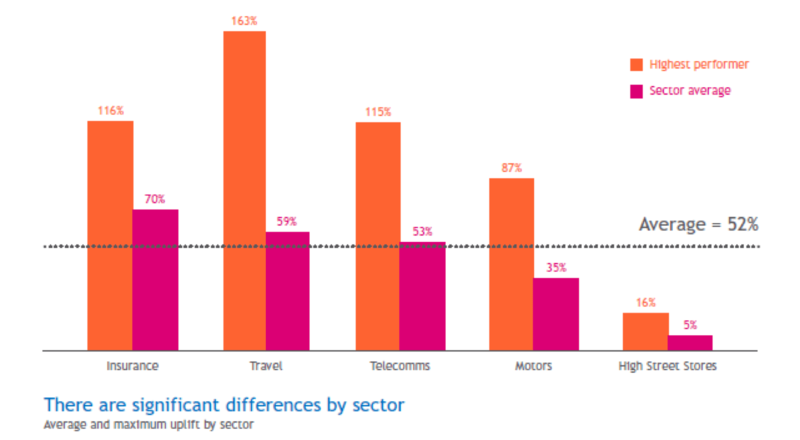 For Telecom brands, radio ROI averages at £2.30 for every £1 spend. Ongoing effectiveness research study Radiogauge underpins how radio has a significant uplift effect on awareness, brand relevance, and consideration for Telecoms brands. How a well-targeted radio campaign can drive online response and reinforce brand identity.